This wood cladding has a cherry brown colour and is well suited to home interiors. 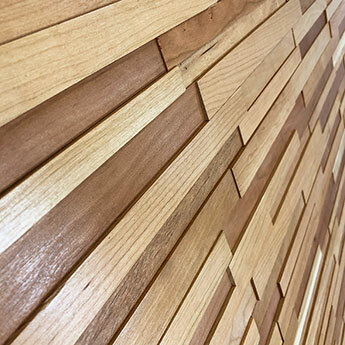 This cherry wood cladding comprises of natural panels in varying shapes which adds a rustic appeal. 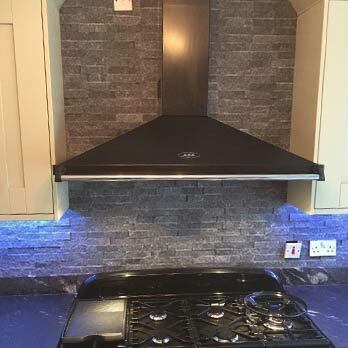 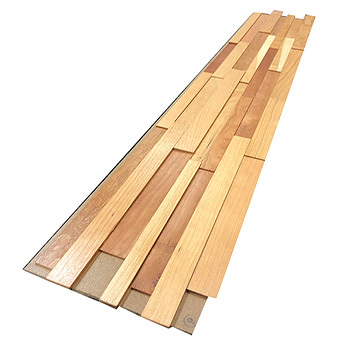 The panels are attached to a board for easy application. 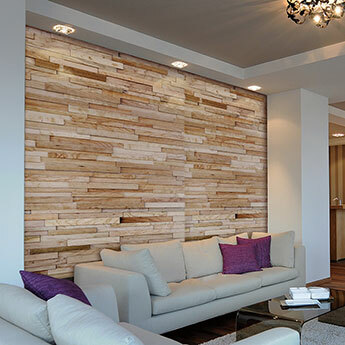 This wood cladding has a timeless look and works well as part of traditional interiors. 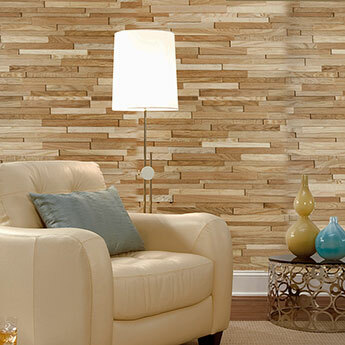 It can be incorporated within feature wall designs and can also be used on ceilings. 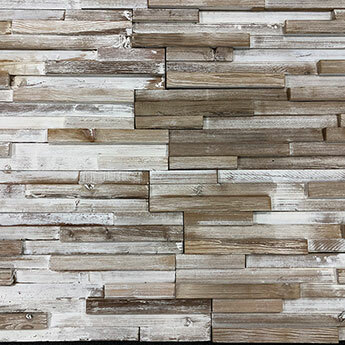 This wood cladding is a good choice if you are looking for a farmhouse or log cabin style. 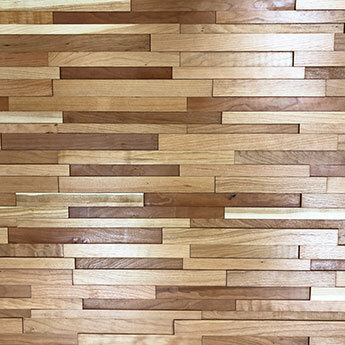 This cladding is also acquired for commercial projects including wall designs in clothes shops. 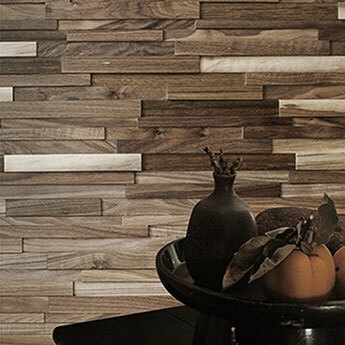 This wood wall cladding combines well with floor tiles from our Concrete Porcelain Range.